Clean CARFAX. 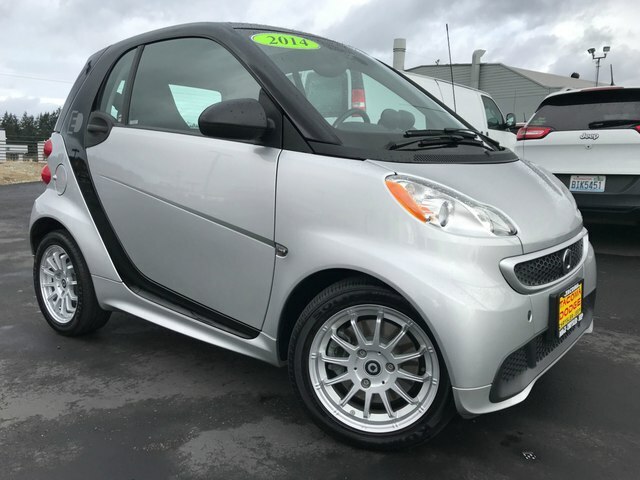 **High Performance Tires**, **Sunroof/Moonroof**, **Rain Sensing Wipers**, **Hid Headlights**, **Traction Control**, **Stability Control**, **Local Trade**, Zytek Permanent Magnet Motor. We are the #1 Volume Dodge Chrysler Jeep Ram Dealership in the State of Washington for the last 7 YEARS in a ROW! Come see what makes us the BEST!